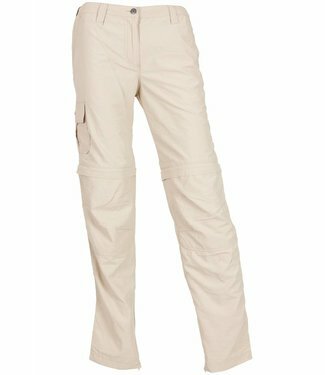 Anti insect pants, trousers that protect against stinging insects. 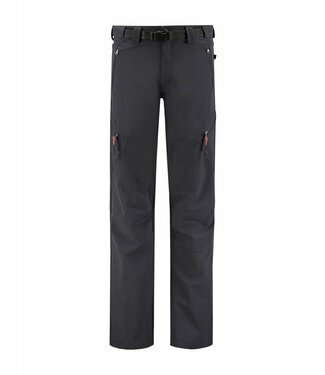 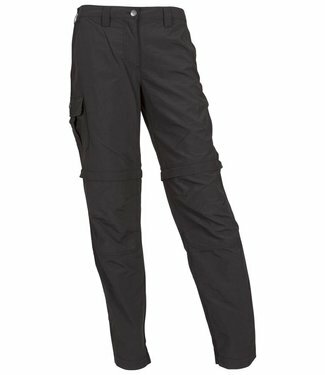 With the Life-Line Fansipan softshell outdoor pants you can .. 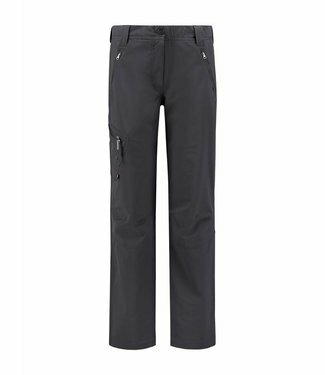 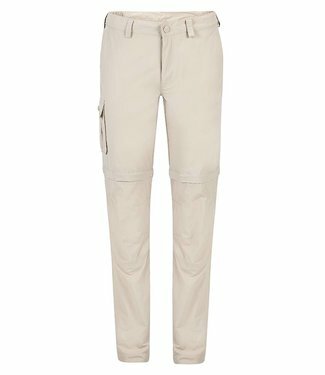 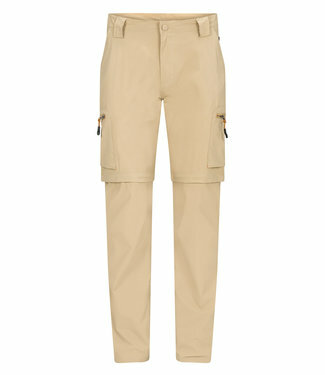 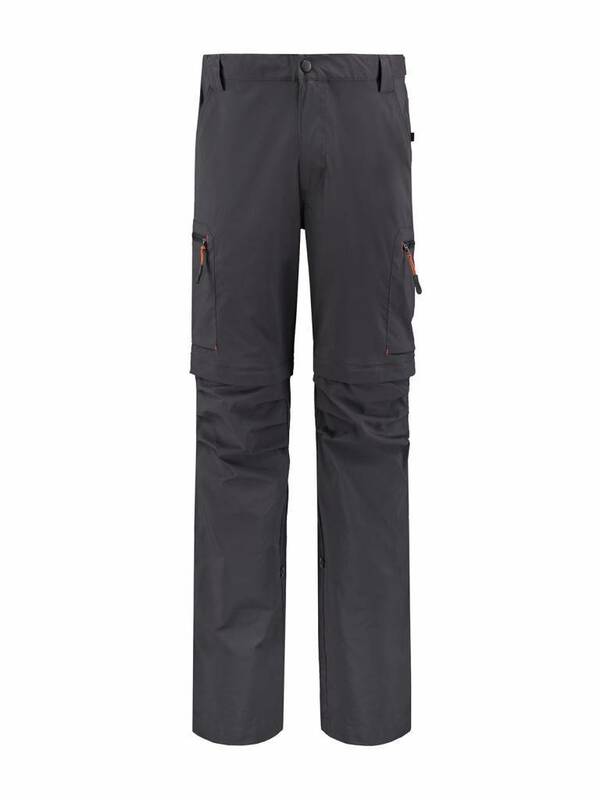 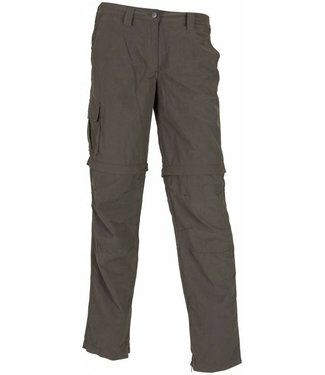 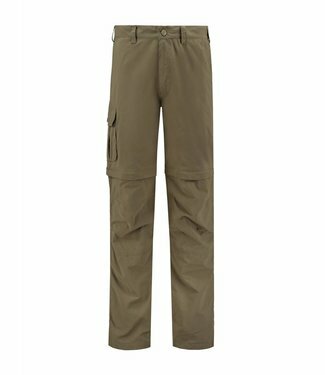 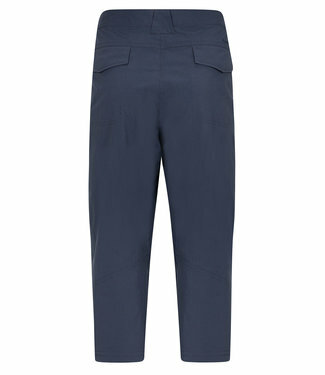 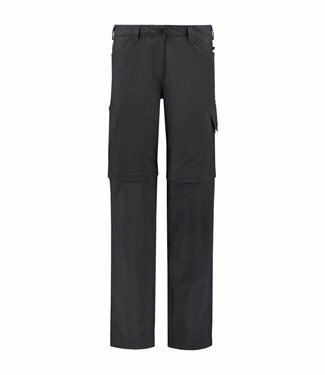 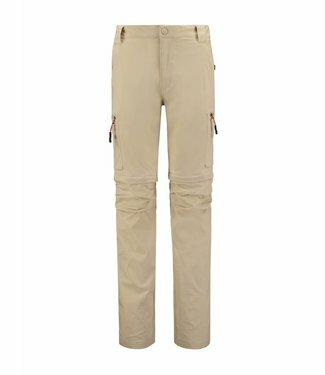 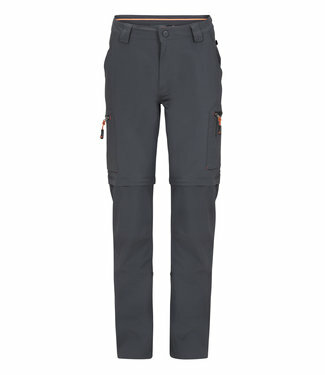 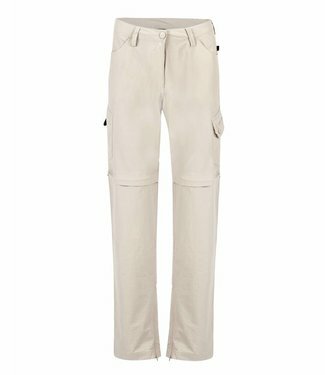 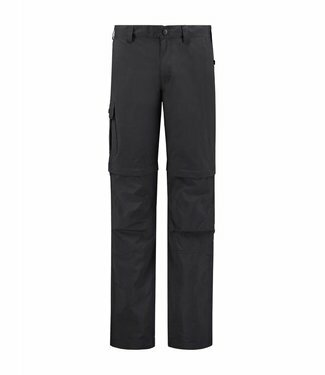 The Life-Line Jokon capri pants is an essential piece in you..